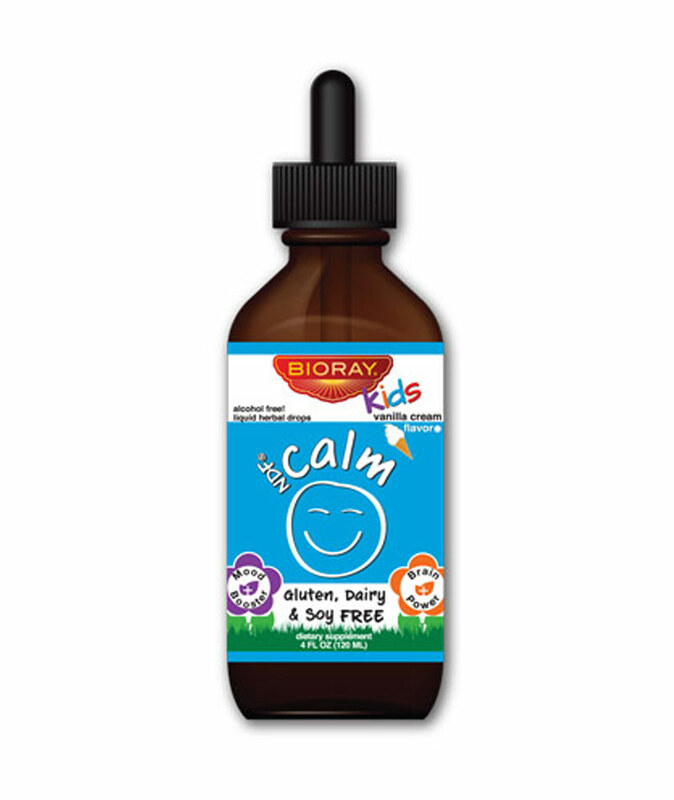 NDF® Calm binds to and removes toxins and has additional ingredients that nourish the liver to help kids keep clam and carry on. Agaricus Mycilila, Reishi Mushroom, Micronized Yaeyama Chlorella (NDF®), Red Root, Milk Thistle Seed, Olive Leaf, Coriolus Mycillia, Aromatic Solomon’s Seal Root, Eleuthero Root, Polygonatum Root, Licorice Root, Maitake Mushroom, Schizandra Berry and Stevia Leaf. 50 lbs and under use 1 dropper (serving) per day. 51 lbs or more use 2 droppers (servings) per day. Dilute in water or juice or put in your child's favorite food. Use only as directed on label. Consult your child's health practitioner before taking this or any dietary supplement. Safety sealed for your protection.